Adaaran Select Meedhupparu spreads over 43 acres land base and has thick vegetation all around and is the only resort in Raa Atoll. It also has a excellent beaches and lagoon area ideal for water sports. 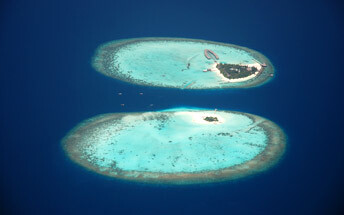 The island is in close proximity to excellent dive sites yet to be explored.